While playing golf last week I was treated to a nice long look at a Yellow-billed Cuckoo. Sometimes my best birding happens when I’m not even trying. 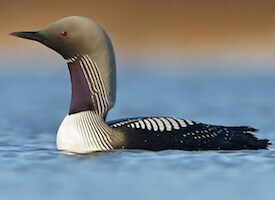 What a beautiful and interesting bird. I’ve seen them before but never much more than a glimpse as this species stays very well concealed in tree tops and heavily vegetated areas. The Yellow-billed Cuckoo is a common summer resident in TN arriving from Central and South America in April and departing by mid-October. They are seen, but more often heard, in deciduous wooded areas. Large caterpillars are its preferred food. The tent caterpillar may be its favorite. 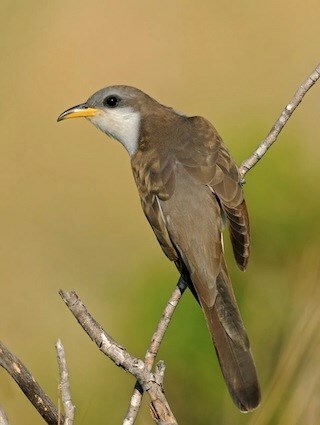 The Yellow-billed Cuckoo is a long slender songbird about 12” in length. They are tan to gray above and white below with rusty brown wing edges, and has bold white spots on the underside of its tail. The bill is long and decurved (curves downward), the lower mandible is yellow. Come out to the Warner Parks Nature Center Saturday August 27th from 9:30 - 3pm for a day all about Hummingbirds. There will be all sorts of Hummingbird activities and The Wood Thrush Shop will have a booth set up too. We know your feeders are busy and lots of you are seeing some nice winter birds like the Yellow-bellied Sapsucker, Junco's, and even Ruby and Golden-crowned kinglet's. Some of you are seeing large numbers of goldfinches, as am I. The Fine Sunflower chips and Finch Blend, that can be used in finch feeders, continues to win praise from customers trying it for the first time. 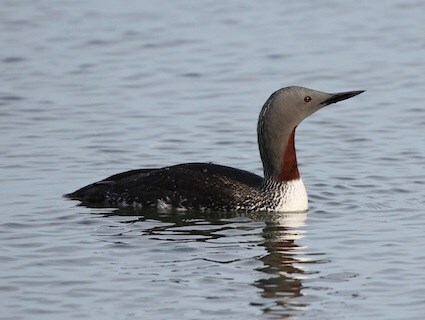 But away from your bird feeders there are lots of interesting birds being seen in the area. 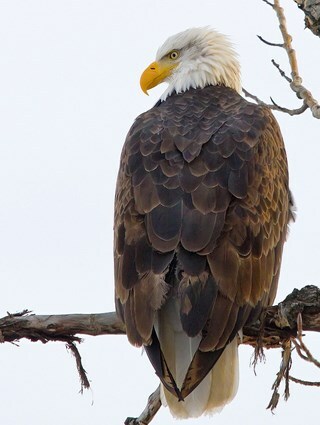 You may have to work a little to see some of these birds, but what else are you going to do on a winter day? Get outside and expand your bird watching skills! 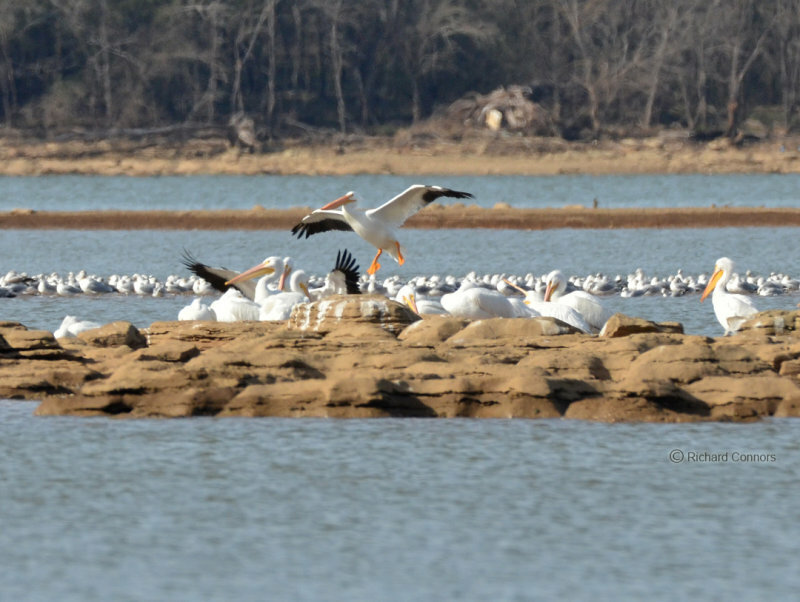 White Pelicans Photo by Richard C.
A resident of Montgomery County has a confirmed Black-chinned hummingbird coming to a feeder and back around the 1st of December a Rufous was spotted in Fairview. 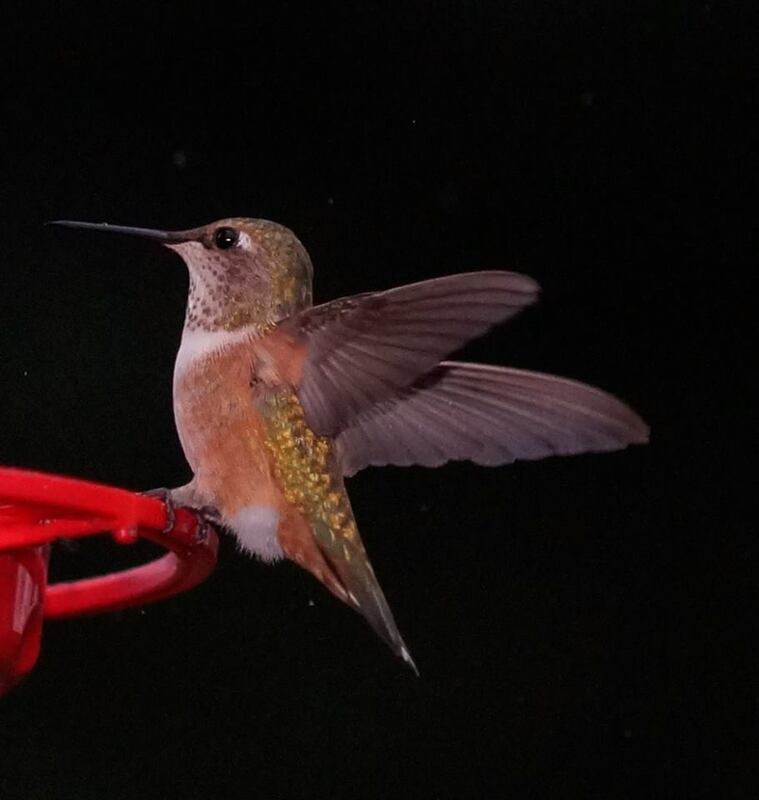 Keep a hummingbird feeder at the ready. You may be the next one to see a wintering species of hummingbird. Good birding!